An actor who had a small role in season one of 13 Reasons Why has found himself in trouble with the law. Bryan Box has been arrested for theft, which is bad enough as it is, but it's made worse by the fact that he stole from the elderly. 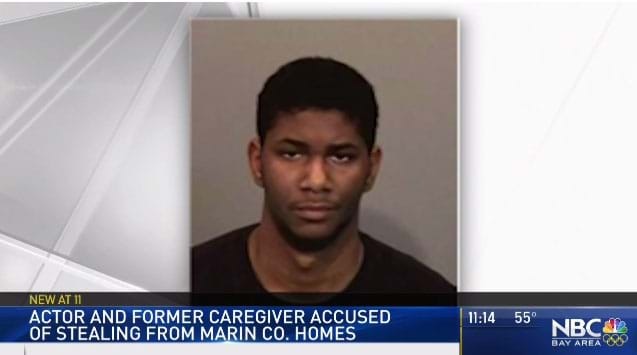 Box committed the theft whilst being employed as a caregiver at an aged care facility. He stole from not just one facility, but three, with police investigations catching him out after they noticed he had been an employee at all three facilities that were burgled. Box's home was searched by police in November, with the stolen property being discovered. He was taken into custody without incident on December 29 and is being charged with theft by a caretaker of an elder and possession of stolen property. Stealing from the elderly... how low can you go? !